by the church knitting group :) here’s the link to the last one that has links to the others. one more and we will be done for all the babies born last year. whew! then there’s one more baby we know of. will this be the year we move more into community knitting rather than church knitting? could be. 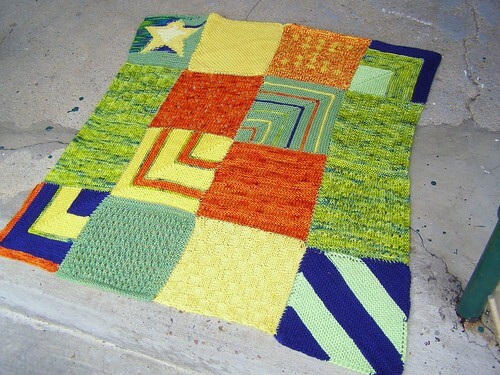 This entry was posted in baby, blanket, community, knitting by cosymakes. Bookmark the permalink.